The witching hour. The darkest moment in our day where the bell tolls another in the heart of the ancient wood. A muse for poets, writers, and songsmiths over the ages….midnight. 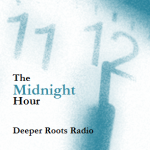 Deeper Roots highlights the midnight muse with a delightful blend of the celebratory and the soulful sounds of Creedence Clearwater Revival, Tom Waits, Merle Travis, Big Joe Turner, and Lowell Fulson. Our weekly show celebrates (albeit somewhat belatedly) Bob Dylan’s 75th birthday by tipping our caps not with his performances but with a collection of by others’ tribute pieces. 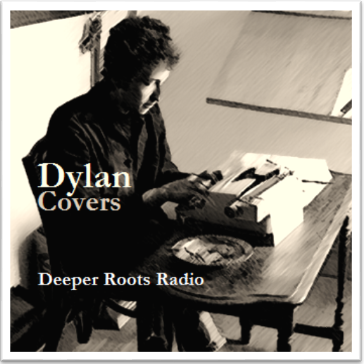 We’ll hear songs written by Bob through the years and tell you the history of many of them at the same time. Tracks from Bobby Bare, Mavis Staples, Solomon Burke, Hazel Dickens, and Bill Frisell make this an eclectic journey on a Friday evening in Sonoma County. Be sure to tune in! 2 Old Crow Medicine Show Wagon Wheel O.C.M.S. 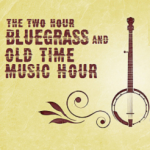 Mark Hogan’s in Grass Valley this week gearing up for the 41st Annual Father’s Day Bluegrass Festival which opens this coming Thursday, June 16th. 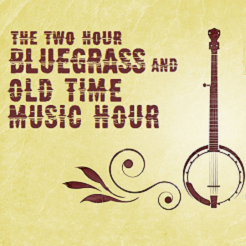 Dave Stroud will be sitting in for Mark and will feature new releases, old standards, and vintage country sounds from the likes of Doug Sahm, Chris Smither, The Hackensaw Boys, and Emmylou Harris & The Nash Ramblers….not to mention a good helping of Bill Monroe recordings from 1960. 32 Dreadful Snakes Blue Yodel #4 Snakes Alive! 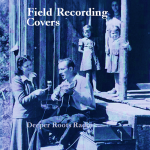 Coming up on our last live show of May, what better way but to dig just a little bit deeper into some of the field recordings of the first half of the 20th century that found popularity in the country, blues, and popular charts. Some of these songs had the ‘right’ rhythm or struck a chord with the message they sent. While most were traditional pieces by the time the musicologists had arrived with their primitive recording machines, others were original and told just the right story. We’ll hear Eric Clapton, Aaron Copland, B.B. King, and Tom Waits right alongside the originals done by Smith Casey, Gwen Foster, Belton Reese, and Ora Dell Graham. 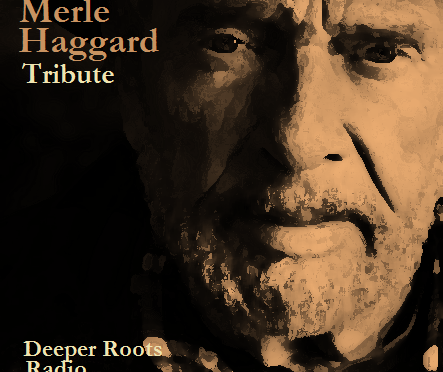 Not only was Merle Haggard an accomplished country performer but he was also one of the more prolific songwriters of the past century whose songs were aimed at the heart of ‘everyman’. In losing Merle Haggard, America lost a neighbor, the guy next door who was there when you needed him. 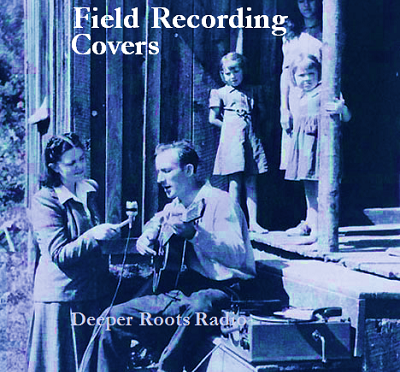 We’ll share a number of sets of Merle’s music: some performed by Merle, others performed by contemporaries including George Jones, Emmylou Harris, and Charlie Louvin. 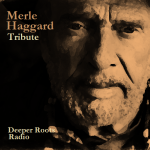 We’ll also feature a number of duets including performances by Merle with Jimmie Davis, Marty Stuart, and Willie Nelson.